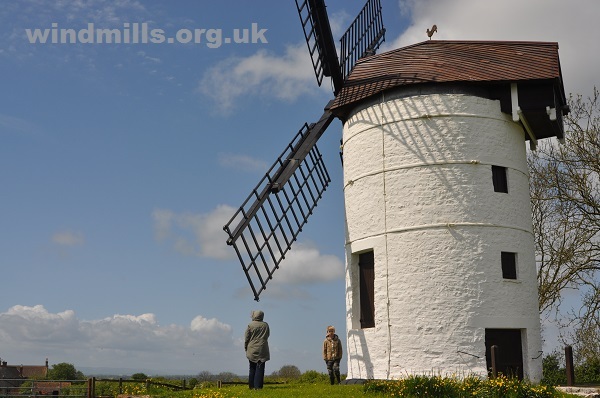 Since we are based in the beautiful county of Somerset here are up-to-date details of two local windmills, which can be visited by members of the public. We know both mills well and recommend them to anyone who shares our interest in mills and industrial archaeology in general. Ashton Tower Mill, Chapel Allerton, Axbridge, Somerset. Stembridge Tower Mill, High Ham, Langport, Somerset. The rather beautiful Ashton Tower Mill, near Axbridge, in Somerset. See also our page on the lost mills of Somerset.